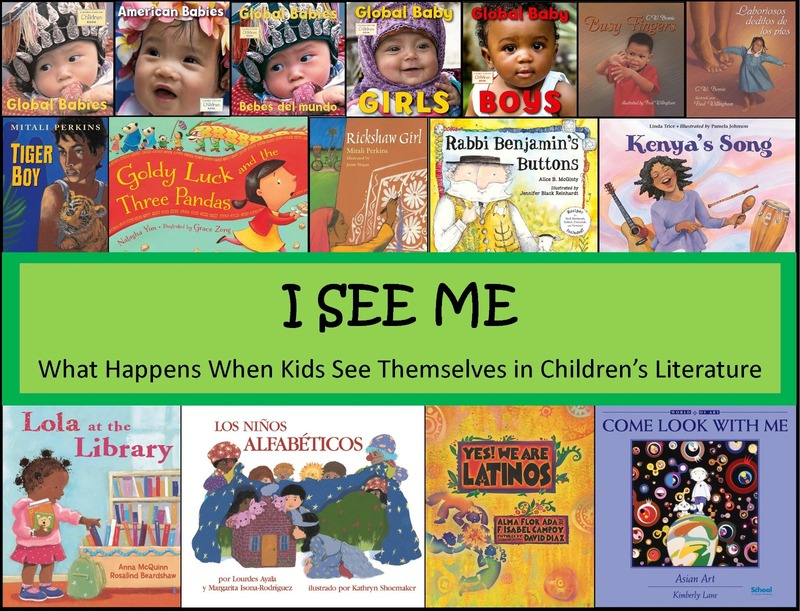 I See Me: What Happens When Kids See Themselves in Books? Join us for a discussion with book influencers and young readers about the impact on children when they see themselves in literature. Why does it matter? Why is it awesome?